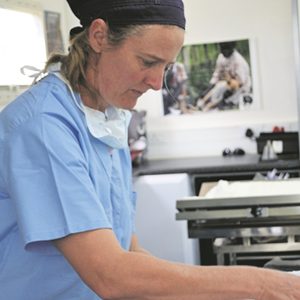 Dr Katherine Barker is a highly-experienced small animal veterinarian (BVSc) and she is the founder and a trustee of the Cluny Animal Trust. 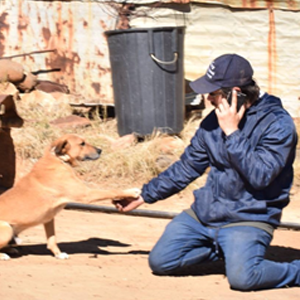 Dr Marthie Kleynhans is a recent and very welcome addition to the Cluny Animal Trust. 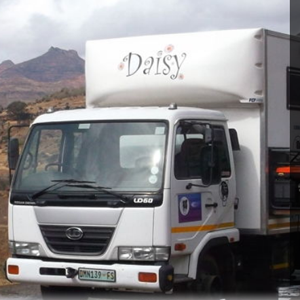 Since 2014, Daisy has been a familiar sight in the Eastern Free State area.